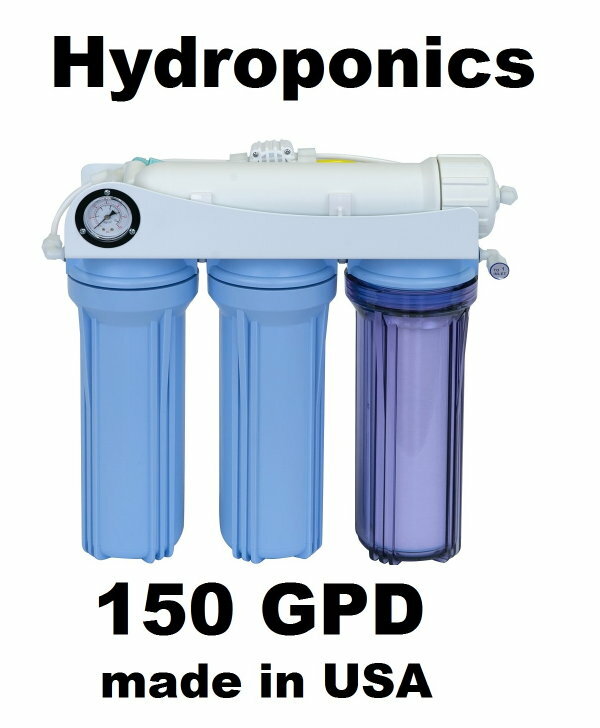 Quality products at affordable prices. 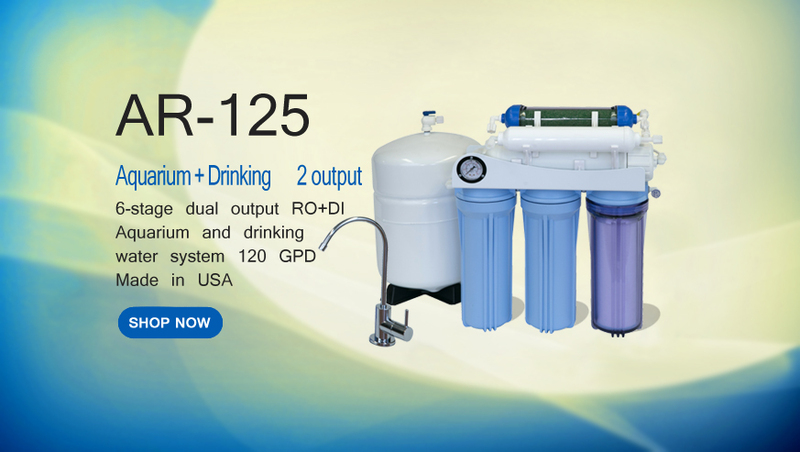 We have designed and built the RO systems to last 10 years of normal use. Guaranteed performance. We guarantee our systems will perform well for years of usage. Continuing Support. We have knowledgeable customer service and tech support staffs that can help you with installation, troubleshooting, and order processing. 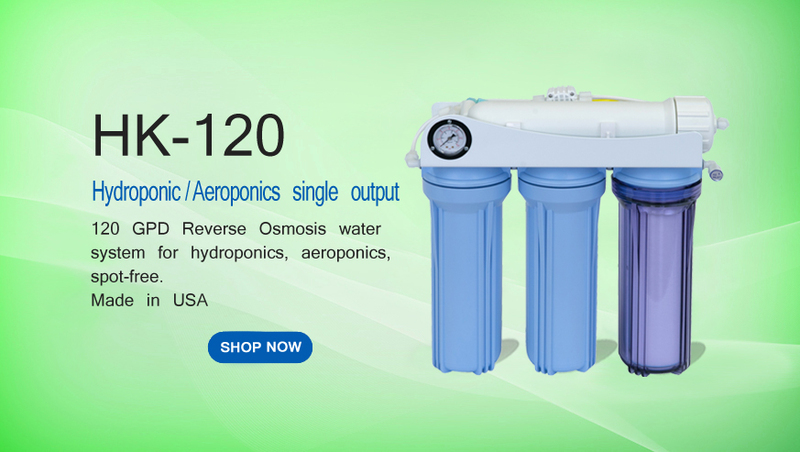 We have Reverse Osmosis systems that is for drinking water, aquarium, hydroponics, or aeroponics use. 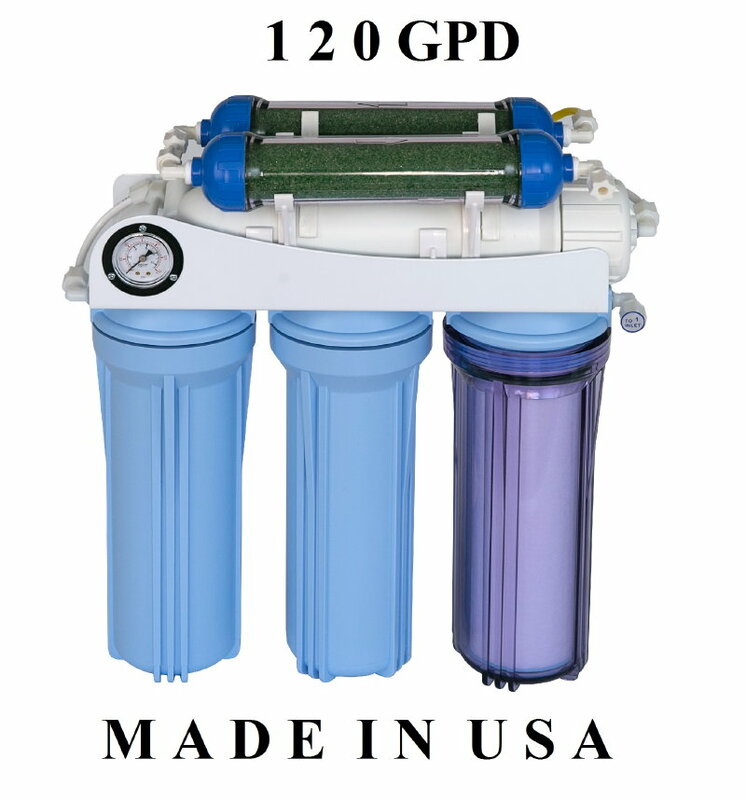 We have simple whole house filter systems that use large sediment filters and large carbon filters. 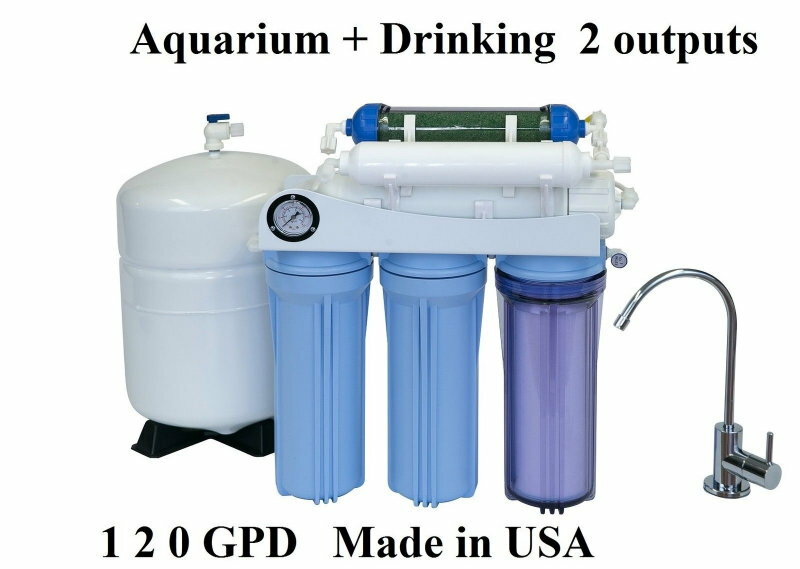 We also offer Aquatec booster pumps that would boost water supply pressure for RO systems and Aquatec demand / delivery pump for boosting output pressure to ice maker and multiple output of RO systems. Please click on the instruction manuals link to preview the easy to follow instructions. 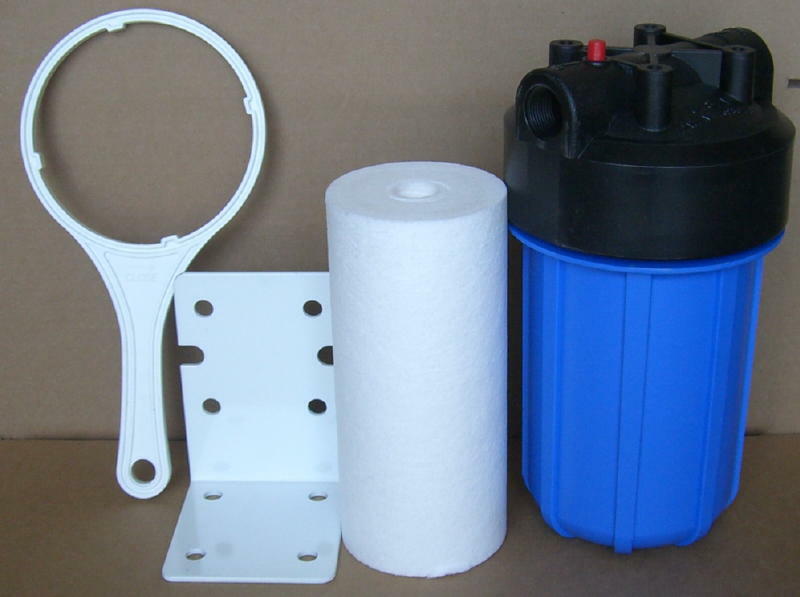 Save the money and get even cleaner fluids with products from KoolerMax. 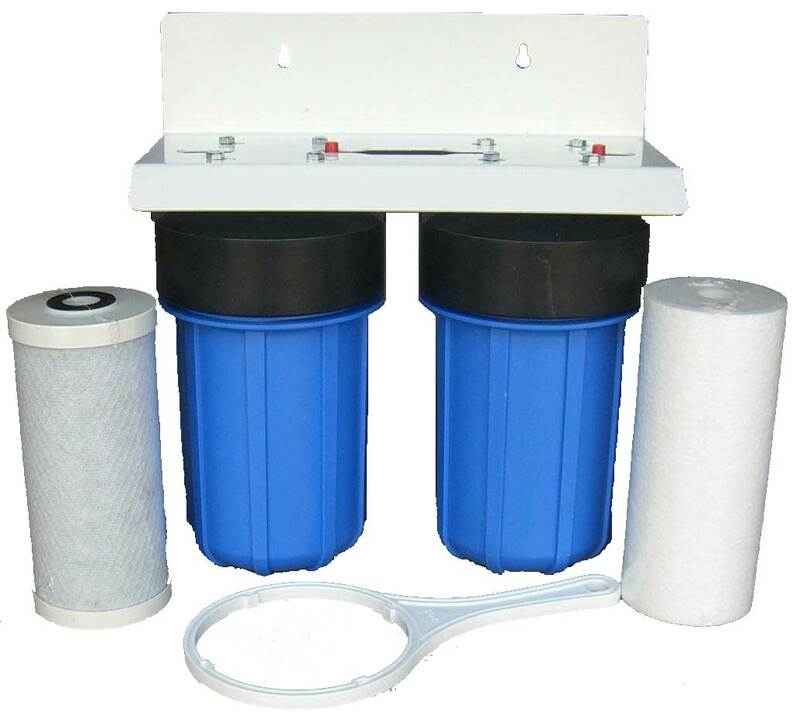 The sediment filters included with our high-efficient RO systems remove contaminants left behind from municipal or well filtration processes. 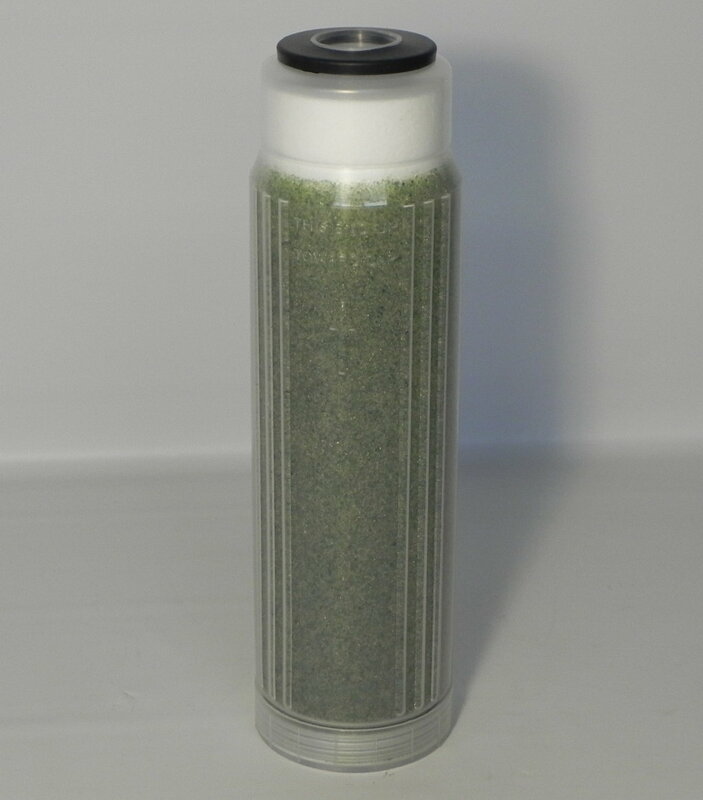 Plus, in the long run, this investment costs less and is more effective than bottled products. 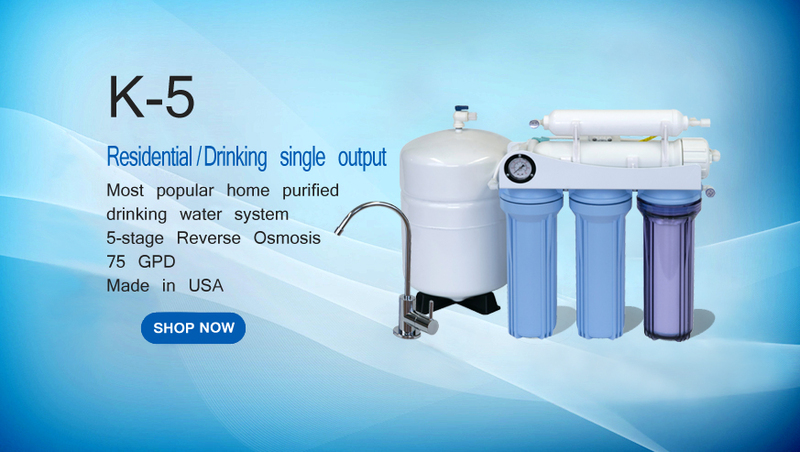 Our reverse osmosis home systems are so efficient and economical to maintain, you'll never again be without safe, great-tasting fluids. 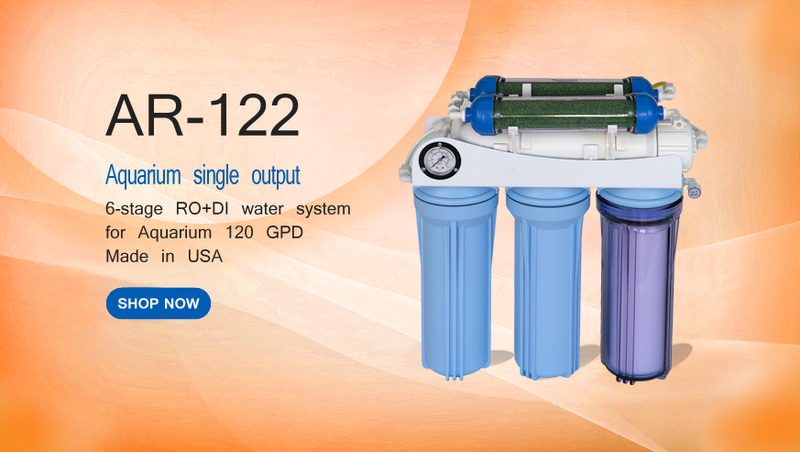 In conjuction with the RO water systems, a water booster pump is used to help increase the input water pressure to help the system produce water. 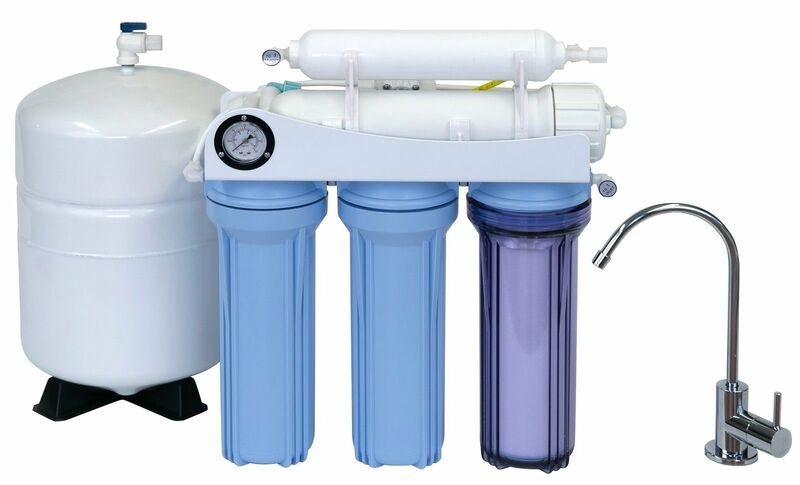 We also have a water filter faucet to fit your kitchen to add style with your new RO water system. Why is koolermax better than the rest? 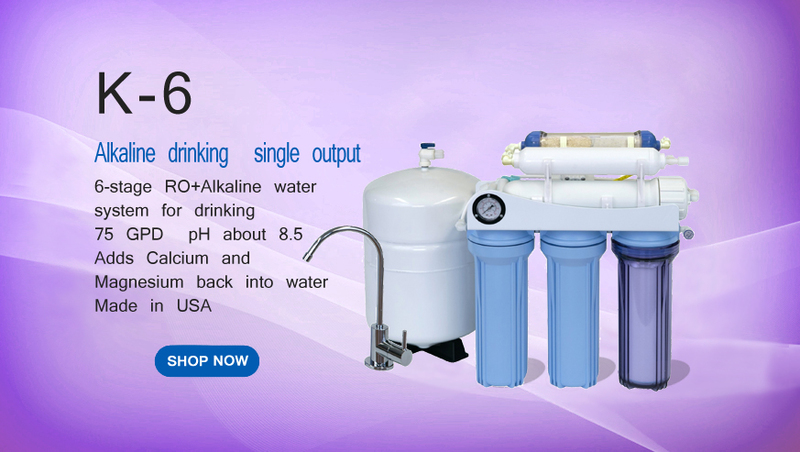 Simple design, easy to install and easy to maintain. We offer continuing support. You can count on our customer service and technical support staffs to provide you with excellent service. Your family's well being is not just a concern but a responsibility. 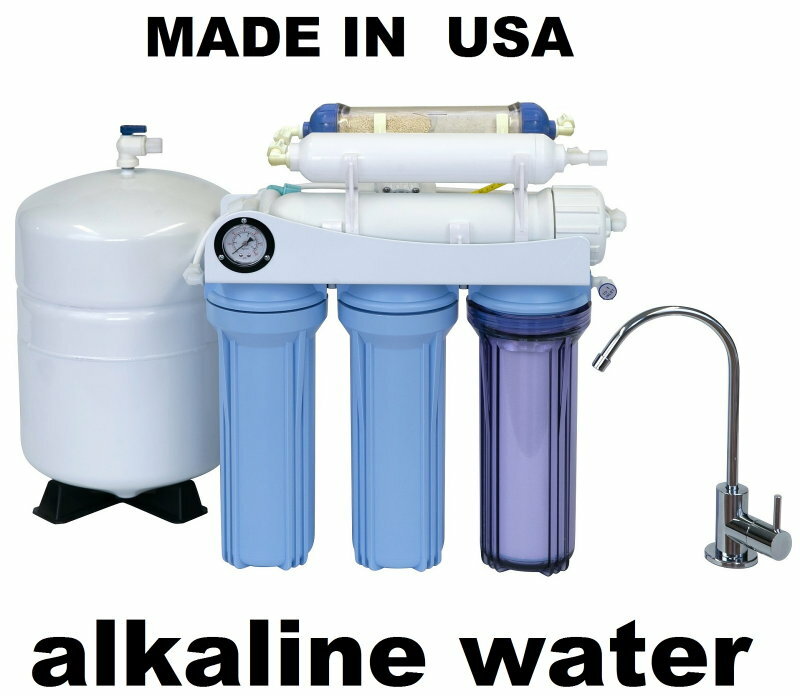 And since most diseases are caused due to contaminated drinking water you need to ensure they get clean drinking water. 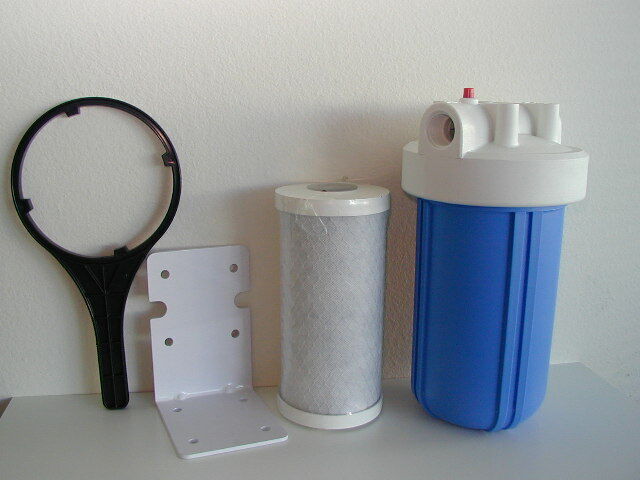 There are many methods to purify water, which are either too much of a hassle or require electricity or gas. Our happy customers tell you all about their experiences with us. Our satisfactory customers share their success stories with us. 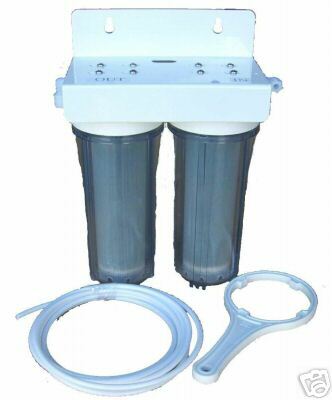 From past one year I am the user of Koolermax Purifier. 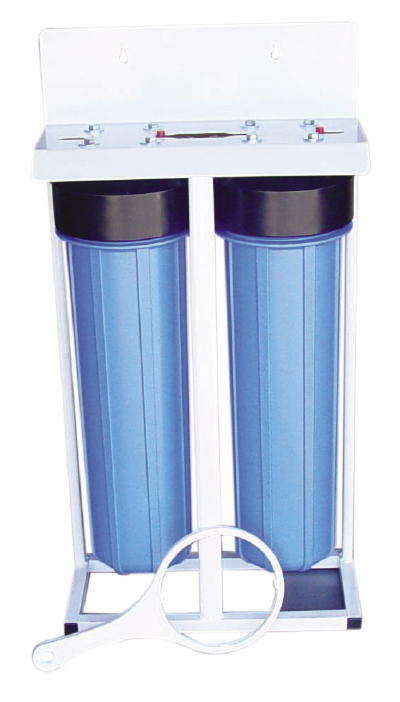 It is really a fantastic purifier with optimum cost. The service back up is also very good. 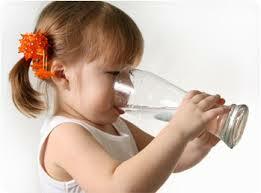 My family enjoys the taste of purified water was low cost.